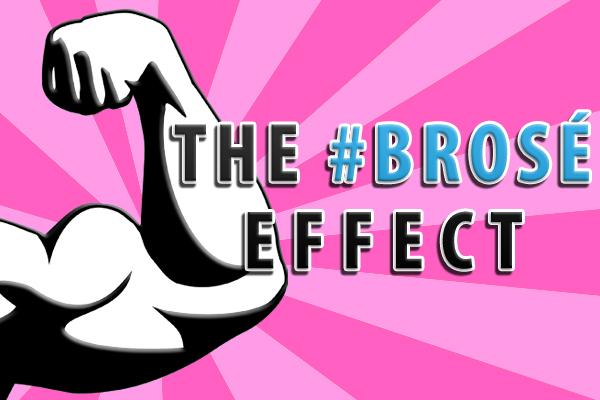 And so began one of the most popular trends of the 1970s. Ironically, while we tend to associate Mateus Rosé with the Me Decade, it actually got its start way back in 1942, during the height of the Second World War. With German U-Boats preventing neutral Portugal from selling wine to its traditional European clientele, vintners were forced to look elsewhere. Targeting the former Portuguese colony of Brazil, the Sociedade Comercial dos Grandes Vinhos de Mesa de Portugal founded by Guedes focused on harvesting Vinho Verde grapes that were popular in that country. Using varietals such as Baga, Tinta Barroca and Rufete, Mateus looked to French winemakers to help them make a fizzy pink wine that would hopefully be the toast of Rio de Janeiro. 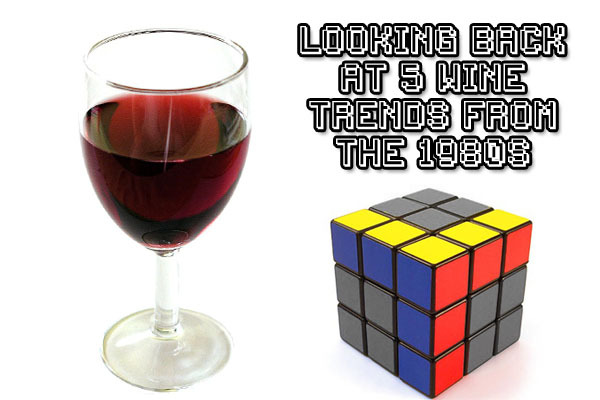 Little did they know that less than thirty years later, people from around the world would be lining up to drink their wine. Realizing the enormous power of image, advertisements, which showed an opulent baroque estate called Palacio de Mateus on the label, repeated the claim that “since it comes from the valley of the Palace of Mateus, it may honestly be called fantastic.” In reality, the wine was never made there; its headquarters was in a rundown co-operative north of the Douro River. And the famous building printed on hundreds of millions of labels wasn’t even a palace. According to Portuguese law, for it to be given that distinction, royalty would have had to spend a night there. Then again, considering that it’s one of Portugal’s most famous buildings thanks to this wine, maybe it should be designated a palace. So how did the Mateus estate end up on a bottle of rose? In Oz Clarke’s The History of Wine in 100 Bottles, Guedes offered the owners a 50 cent royalty on every bottle sold or a lump sum paid up front in exchange for the use of its likeness. 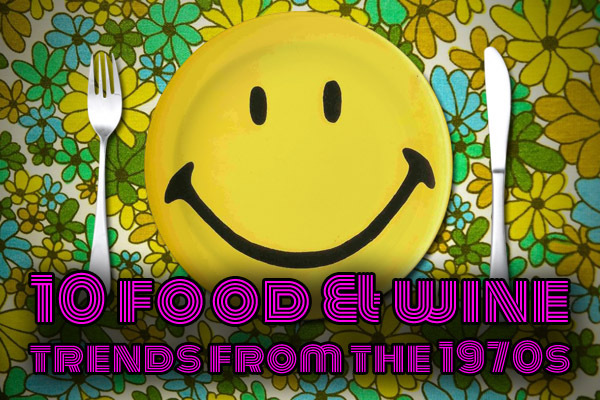 Taking the single down payment instead, it is a decision that will go down as one of the greatest blunders in the history of both wine and business. Billions of dollars later, “It’s still not a subject to be brought up in conversation,” if you ever visit, writes Clarke. Bywater, Michael & Burk, Kathleen. Is This Bottle Corked? : The Secret Life of Wine. New York: Harmony Books, 2008. Fisher, John & Brown, Jules. The Rough Guide to Portugal. New York: Penguin Books, 2010. 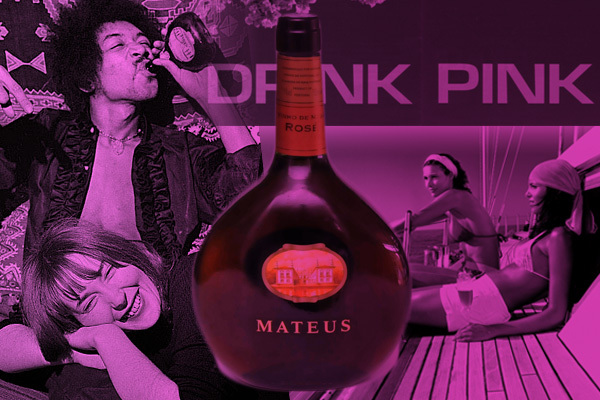 Were you a fan of Mateus Rosé?